6020B Hydraulic Shovel For Sale | Wheeler Machinery Co.
You need a shovel that works. 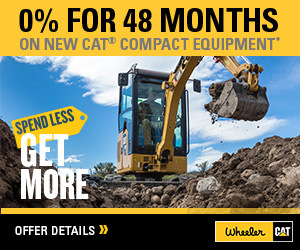 A simple, durable digger that gets the job done efficiently and safely. 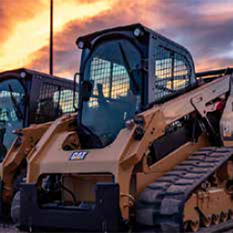 The Cat 6020B is engineered from the ground up with ease of use in mind. It’s easy to assemble, easy to learn, easy to operate and easy to maintain. 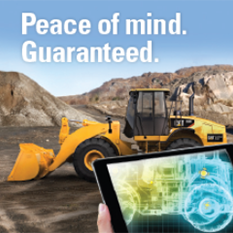 So you can concentrate on running a safe, productive operation. The new Cat 6020B. It’s not complicated. Centralized service area accessible from ground level.